I’d like to book the tickets in the end of January and the beginning of February 2018 but the system didn’t show available on it. the rates for 2018 are not confirmed yet. At the moment, it is not possible to book for 2018. Please check our website again after the 7th of January to make your booking! Enjoy your stay in Hungary! 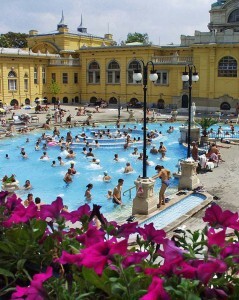 So, the baths will still open in January and February, right? 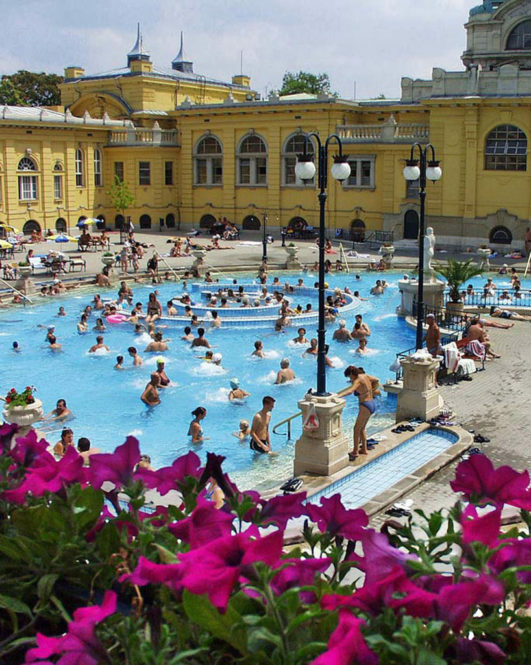 yes, Szechenyi Baths is open throughout the year.